Spark Selected as One of the 10 Most Promising Solution Providers of 2019 • Wireless Power • Spark Connected, Inc.
Today and tomorrow, what a business solves is more important than what it sells. It’s easy to focus on building innovative solutions, but innovation doesn’t always mean to solve customer challenges. This is why talking to prospects and target market users are the key to shaping up the picture. Like how Ken Moore, CEO at Spark Connected says, “To deliver the right solution with the best innovation, it’s essential to validate what the market needs, and there is no better way to identify these needs than interacting with customers.” Moore’s statement also reflects the modus operandi of his company—Spark Connected—a pioneer in multiple advanced and safe wireless power technologies that benefit a wide variety of applications. Spark’s processes are based on the fact that customer interaction is the key to providing the right solution to any problem. The company’s team of domain experts identifies the market opportunities and customer requirements through in-depth market research and customer interaction, and then crafts innovative wireless charging solutions for the application. Moore’s passion for innovation and his decades of experience as a technology and business executive at companies such as Texas Instruments are the driving factors for Spark’s successful delivery of disruptive wireless charging solutions that sharply focus on customer satisfaction. Most wireless charging solutions available in the market are in the 5-10 W range, and this stretch fairly neglects the applications and products requiring higher power levels. As Moore states it, a wireless phone charger can never charge a drone or a robotic vacuum cleaner. Not only is the function of a phone charger inappropriate for the user experience but it might take a day or more to charge the battery. With an array of tailored wireless charging solutions, Spark is serving such market requirements that are underserved by other solution providers. “Mobile chargers are one foundational concept of our wireless power transmission solutions. We take a base technology and transform it to deliver higher levels of power, often across longer distances, with technology and components that are available today, by using new architectures, machine learning and advanced control methods,” explains Moore. With a team that has over two decades of combined wireless power experience, Spark has been delivering a variety of connected home and multi-device charging solutions. Drawing a complete picture of the company’s value proposition, Moore recalls an instance when Spark Connected assisted a client that wanted to transmit power from somewhere inside a building to a powered unit mounted outside. However, after working with the client, Spark’s team realized that their existing technology was not able to transmit power through a window that had a completely different composition than what the technology was designed for. The team then analyzed the window’s properties and researched a solution to transmit power wirelessly through the window. Spark’s team re-engineered their existing wireless charging solution by changing the basic architecture and the delivery method to meet the requirements of the client. “We delivered the solutions within a limited time, and it enabled us to stretch our technology and expertise into a new area of business—wireless power transmission across an infrastructure boundary,” adds Moore. Today, Spark’s wireless charging solutions are key players in benefiting a wide variety of applications in the industrial, automotive, robotics, medical, telecom and consumer markets. The company is currently developing wireless charging solutions for low power technologies, such as IoT and connected devices, smartphone charging in hospitality and enterprise office environments, and delivering power to 5G fixed wireless access solutions. Next, the team will embark on a journey to devise wireless power transfer solutions that support 200Watts through multiple kilowatts for applications like kitchen appliances or electric vehicle charging. 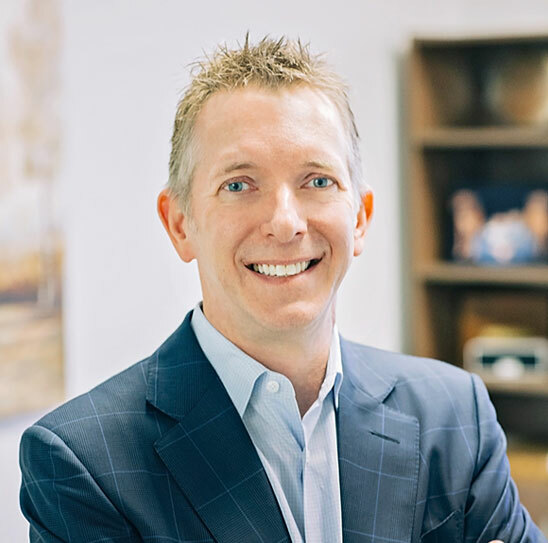 – Ken Moore, Chief Operating Officer at Spark Connected, Inc.